Morzine is a traditional Alpine market town slap bang in the middle of the Portes du Soleil. The 3 Vallees and The Portes du Soleil vie to be the largest ski area in the World, a truce has been called and The Portes du Soleil refers to itself as the Largest International Ski Area in the World! 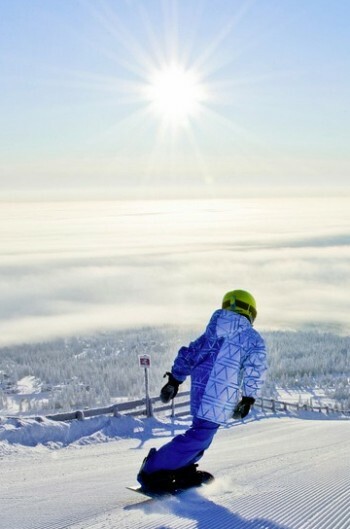 The area has 650kms of marked piste and 184 ski lifts. 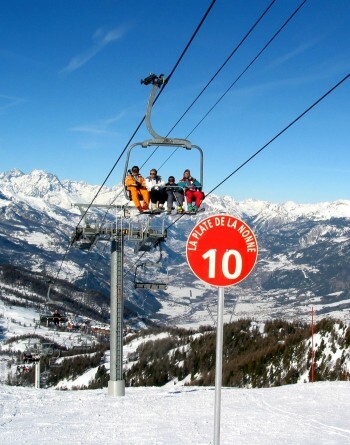 One of the attractions of the Portes du Soleil is the relatively short transfer time from Geneva - just over 1 hour. The French Alps offer some truly remarkable ski areas. The Absolutely Snow 'Staff' have been fortunate enough to ski many of the ski areas in the French Alps and have settled on Morzine. Morzine-Avoriaz is the World's Largest International Ski Area - yet only just 1 hour from Geneva Airport - World Class skiing under 4 hours from the UK - many other French resorts have equally good skiing but at the cost of long laborious transfers - our guests can be in the resort and on the ski slopes within 4 hours from leaving the UK.